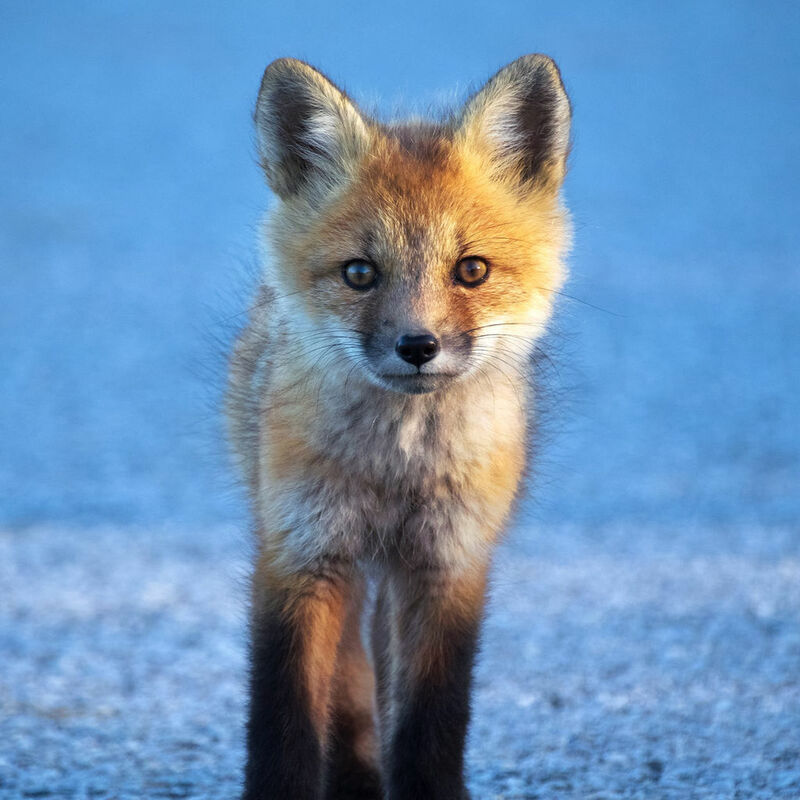 Join Olympus Visionary Peter Baumgarten in the Olympus Booth throughout the day for his presentations on shooting with Olympus cameras and lenses for both wildlife/landscape photography and astrophotography. 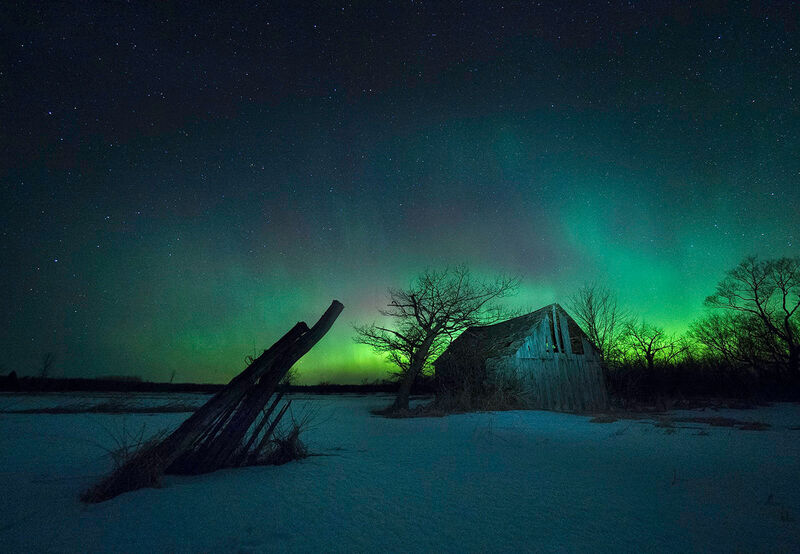 The night sky holds fascination for many people. 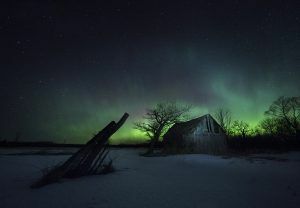 Join Peter Baumgarten, professional photographer and Olympus Visionary as he discusses how he became an ‘accidental astrophotographer’ and how his passion for photographing the night sky has grown. A number of tips and techniques will be shared that will help improve your own night sky images. 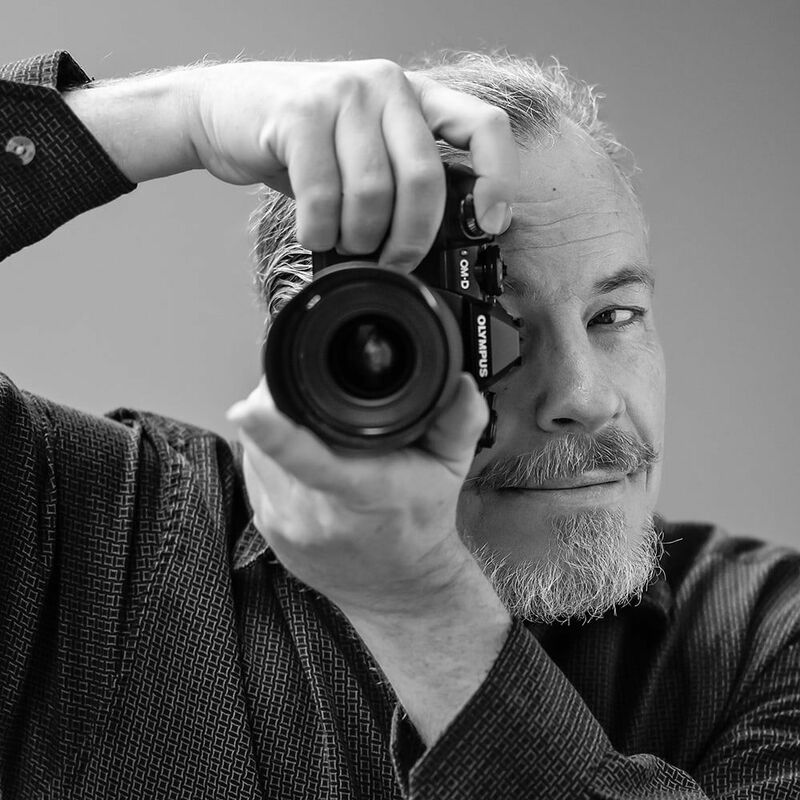 His work has been published in a number of magazines in both Canada and the U.S. and has been recognized for excellence on a number of photography websites. Peter is an avid outdoor enthusiast with a passion for wilderness camping, canoeing and kayaking.